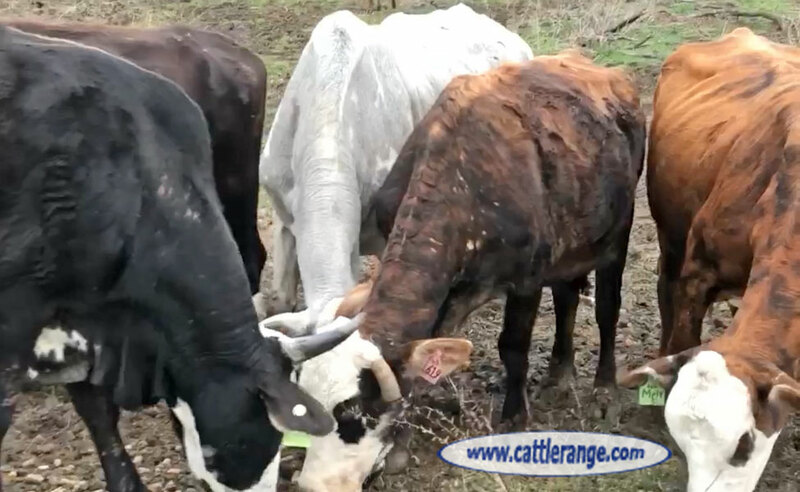 There will be 12 bred cows, two open/exposed Brahman, and five pairs. These will be three to seven year old cows with one short/solid in the group. The calves on them will be 100 to 250 lbs. Calves have been tagged to their mother and everything has been worked with vaccinations and dewormer recently, including MultiMin 90 and Dectomax dewormer. 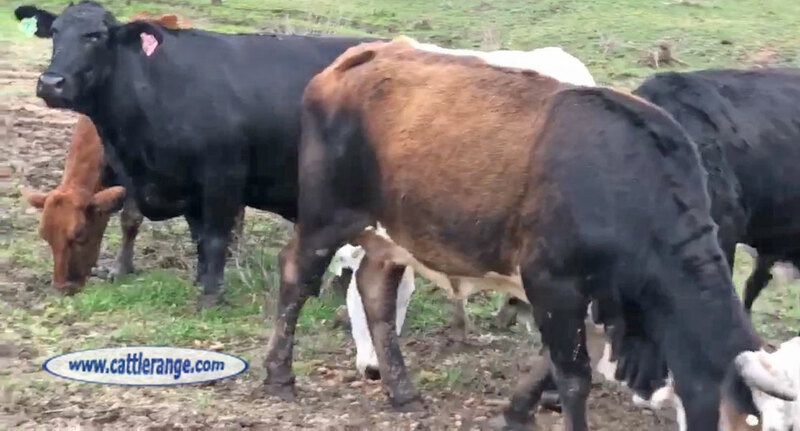 Take all 19 cows and five calves for $1,125 per head or pair. Or just take the pairs for $1,375 per pair or just the bred cows for $1,125 per head. We can also sort out just the five Bred Brahmans for $1,300 per head on the breds & $1,000 on the opens. 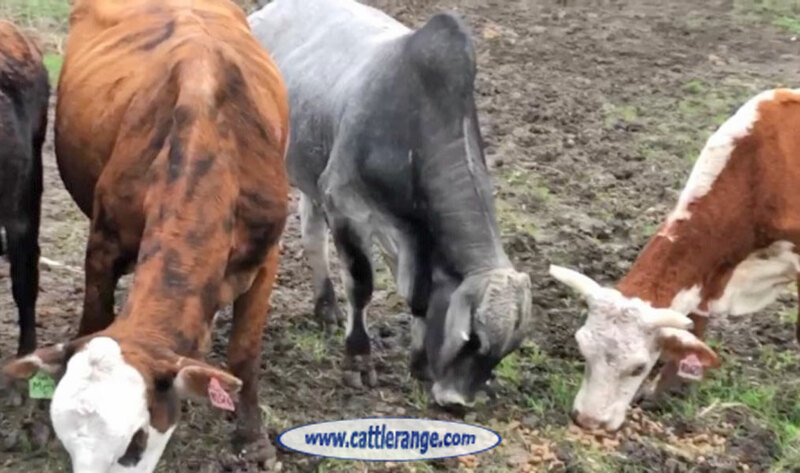 They are currently running back with a registered Brahman Bull and some of the pairs will be bred back. We can deliver if needed.